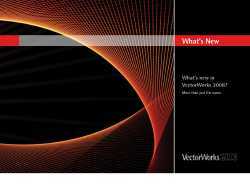 thinking of upgrading from Vectorworks 12? 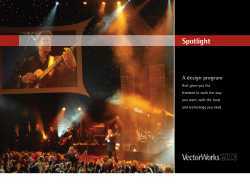 Vectorworks Service Select - twelve months term including program upgrades and premium support package. 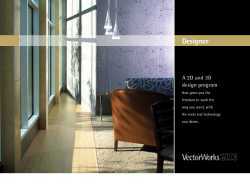 50% off Vectorworks Service Select when you buy new licences. Offer ends 30th April 2019. CALL for Quote. 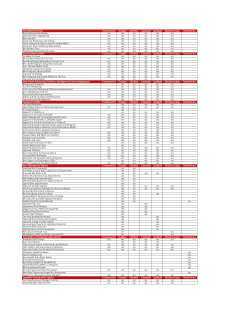 The following are real-world system recommendations for running Vectorworks 2008. In some demanding cases, we would suggest a more capable machine than is described by these recommendations. 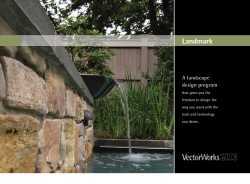 Likewise, there are some less demanding situations where Vectorworks will perform well on older hardware. 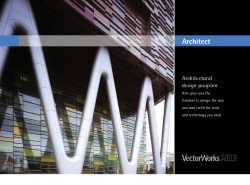 The Vectorworks user experience is always improved by faster processors and additional RAM.